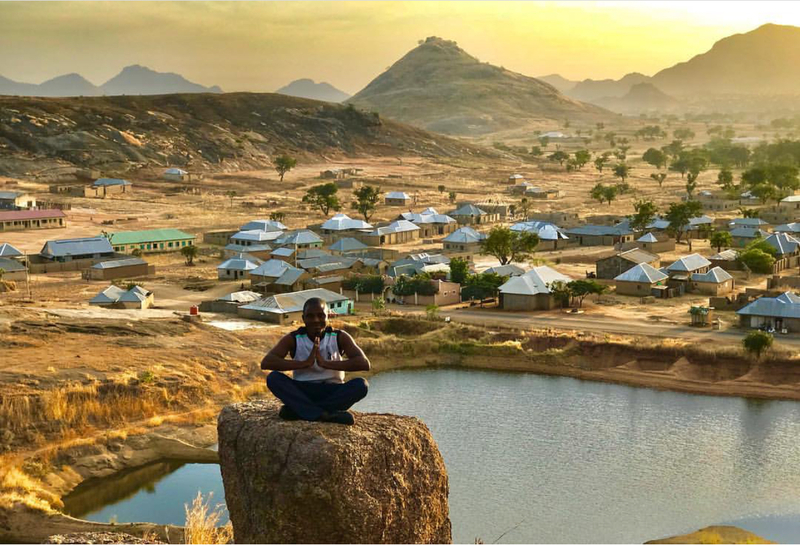 One of the most underrated places for adventure trips or travel in Nigeria is northern Nigeria. Almost every state in the north is blessed with a beautiful hill and at least a waterfall. Most people fear the north for its security issues, but there are beautiful places you can explore safely in the North. Just have someone on ground before you visit. • Like the carvings in Egyptian tombs, in Birnin Kudu are beautiful; rocks which are called Dutse in hausa On these rocks are carved various arts depicting images of animals such as cattle and sheep, as well as geometric signs. The depictions are also believed to be associated with shamanic practices. 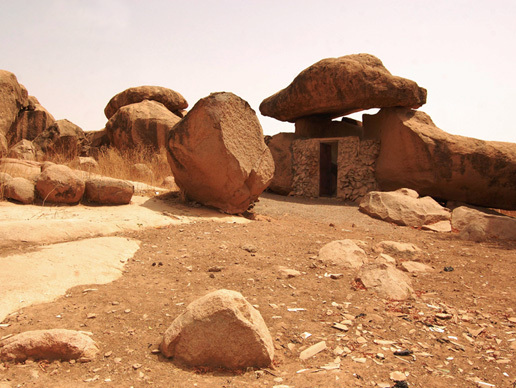 Some of this rock art sites were then used for ritual and ancestral purposes in the past.. Other places you can also visit in Jigawa are: Baturiya Birds Sanctuary Wildlife, Wowan Rafi Lake Natural. Like a skilled laundry man, over thousand years ago, nature arranged these rocks neatly in an enchanting scene with mighty boulders arranged on top one another beautifully. 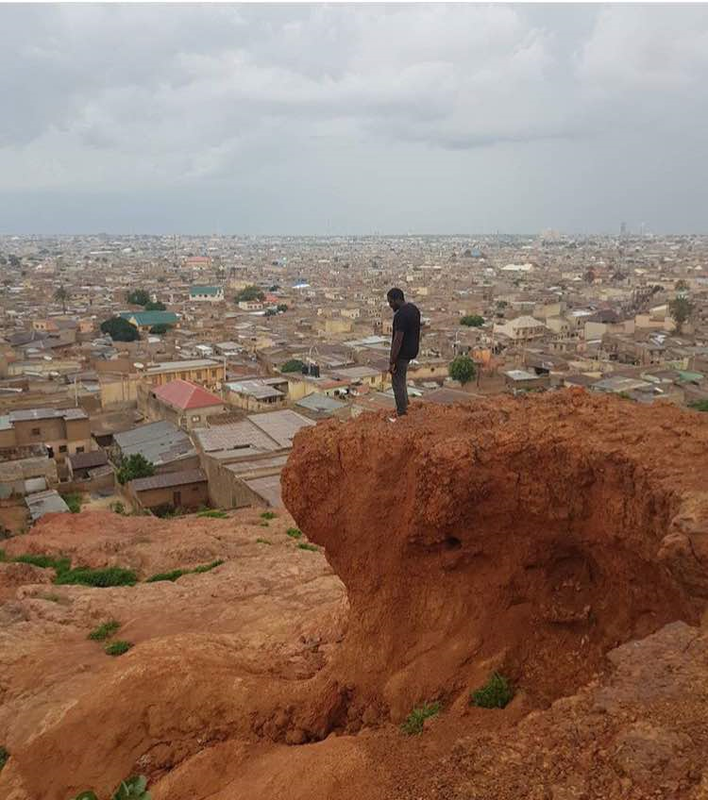 No doubt that Riyom is one of the most wonderful scenes in Nigeria and you go into the wonders of the world. 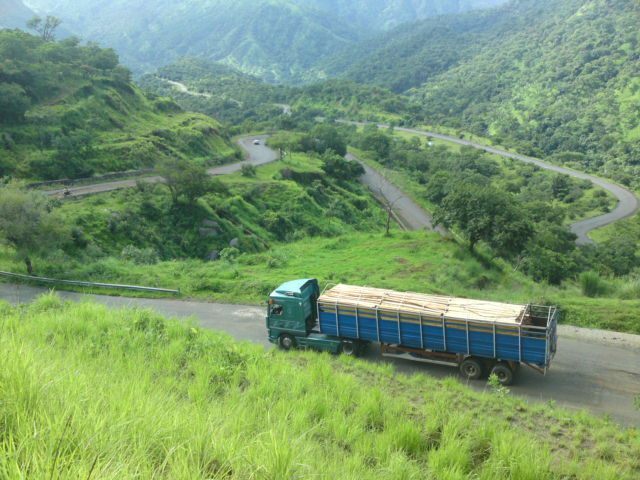 Located along the road as you travel along the Jos-Abuja road, Riyom rock in Riyom Town is just 25 kilometres to the southwest of Jos and 75km from Abuja, the capital city. Other places you can visit in Jos are, Shere Hills, Assop waterfalls, Jos Wildlife Park. Picture yourself canoeing in a river as the sun sets in? 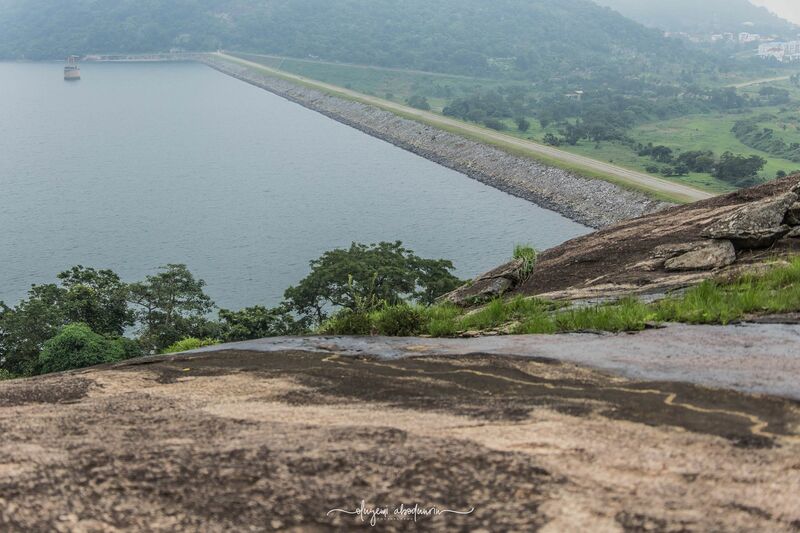 One of Abuja’s best kept secret carefully tucked along Bwari area, in FCT Abuja is the beautiful manmade(the fifth largest dam in the world) dam surrounded by a scenic landscape. It is a must visit if you truly want to do an Abuja adventure. Other places in Abuja to visit- Bwari Pottery, Art Village, City gate hIlls. Need a memorable luxury trip up north? Destination fifth chucker will wow you. Located along Kaduna-Abuja road, fifth chukker is a very secured and green environment to experience Northern Nigeria. 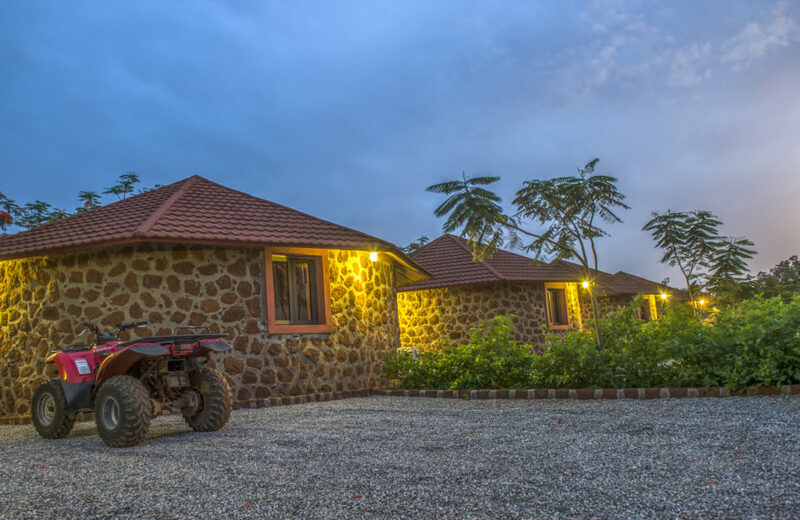 Things you can explore-polo club, pony hut accommodations, quad biking, trekking and biking along the wonderful forest trails-it a memorable adventure packed all in one place. Home to the highest point in Nigeria, the largest tea farm in Nigeria and largest national park. Taraba adventure is life changing and will leave you speechless. From the undulating road leading towards Gembu, to the monkeys roaming freely you meet and feed on the road – Taraba is a dream.